Process Claims within 1 to 2 business days of receipt and submit daily. 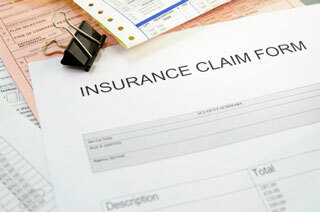 All claims are submitted electronically, directly to the carrier for virtually all specialties. Follow up with insurance companies, appealing denials and working rejections, no-pays and slow-pays. Offer collaborative tools designed to boost your revenue. Manage patient payment plans and monthly statement cycles. Provide insight into your practice’s financial health. Offer Staff and provider training. Obtain and verify correct patient insurance information.